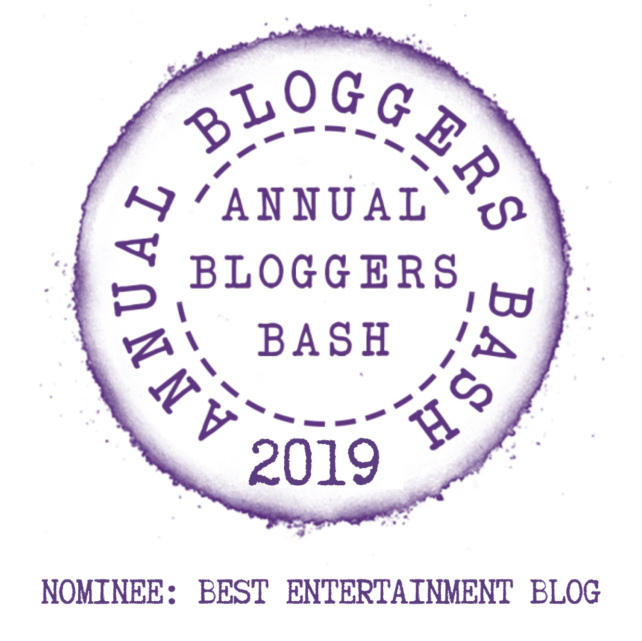 Home › Awards › The Annual “Bloggers Bash” 2019 Edition! A Surprising Nomination – And A Look At The Bloggers Group And London Too! As someone who posts a lot of stories on my blog, I’ve had the chance to meet many other Bloggers, and one of them was nice enough to nominate me for the 5th annual Bloggers Bash! This gif of Jim Carrey slamming away at a keyboard speaks to what blogging is: typing a lot of stuff onto a computer and then uploading it for others to read – or ignore – and many times you don’t really know which will happen! OK, so DeNiro was referring to a cat using a toilet seat, but I think it confirms that, in his mind at least, a cat really wouldn’t be able to write a blog, but can a pig? There are just two of my London stories, and I look forward to hopefully traveling back in June to attend this blogging event and shoot new stories as well – and thanks again for the blogging nomination – it truly is an unexpected and much appreciated honor! ‹ “Cruising Attitude” Rips The Lid Off Modern Airline Travel! My Weekly Wednesday Bookmobile Hits The Runway! Good luck John. Well deserved. thank you so much! That was so generous of you, and I appreciate the comment, and your support in reading and commenting on the posts! Congratulations, John! Your work shows… Good luck! I’m sure you will win! Congratulations John and well deserved! Congratulations. And I look forward to meeting you in June! Thank you Mary – I love the idea of meeting fellow bloggers – since we all seem to know each other so well through social media! I’ve been to the Bash a couple of times – great fun. Great news about the well-deserved nomination, John. I hope you win! Thanks for the comment, and yes, that is one creepy “pig blogger!” I did buy a ticket to attend, because it would be great to meet other bloggers in person!